The Free Market Warrior, Loren Spivack, is coming back to Missouri! 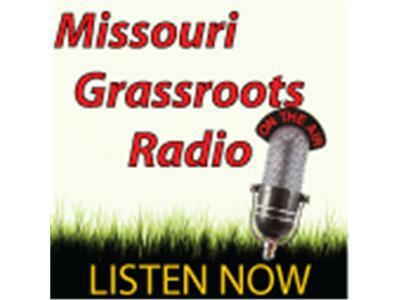 Tune in to hear about why free market principles are important to a free society and how you can see Loren, in Missouri. In the last election, St. Charles County lost the right to elect their own sheriff. Join us to find out how you can help to turn that bad decision around. The Save Our Sheriff initiative is alive and well. The Politichicks are with us and they have a list of the hottest conservative men in the nation. Tune in to hear about what else they are doing to help engage the culture in fighting for freedom, and your Constitutioinal Rights. Tom Martz, of the Locke & Smith Foundation, is here to talk more Yankee Doodle Legislation.